Country music stars Brooks & Dunn and Luke Combs brought down the house during their performance of "Brand New Man"! Watch the video here. 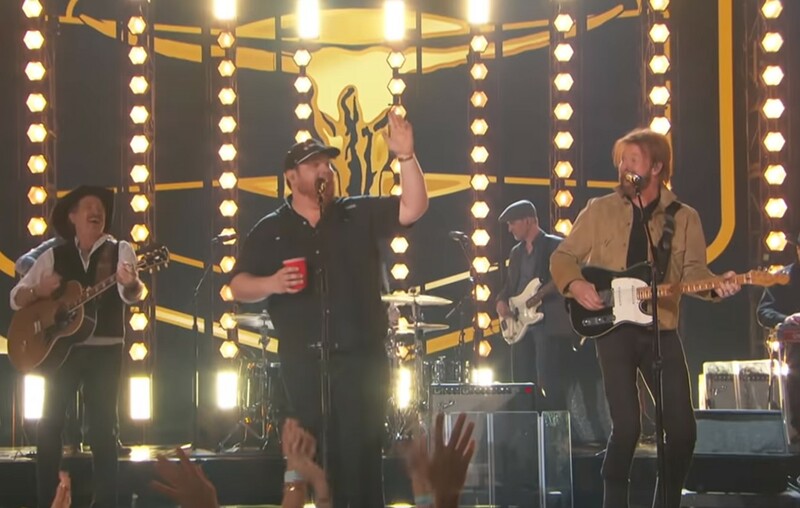 During the 2019 ACM Awards (4/7), Brooks & Dunn and Luke Combs hit the stage to collaborate on the country music duo’s hit “Brand New Man.” Watch the performance below! Brooks & Dunn and Luke Comb’s version of this song can be found on the duo’s recently released Reboot album. Share this video with other country music fans! Keep up with Country Fancast for more Brooks & Dunn and Luke Combs news!